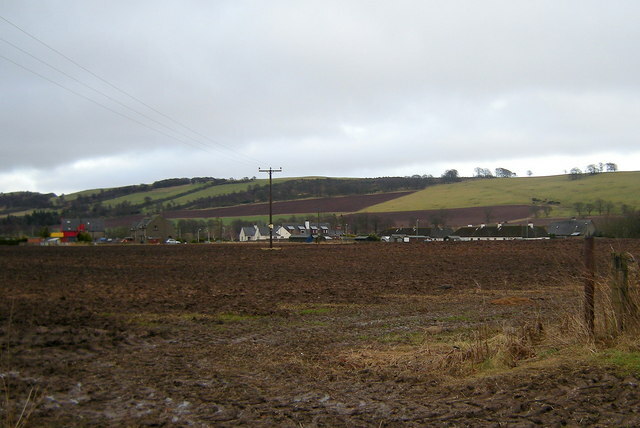 Angus (Aonghas in Gaelic) is one of the 32 local government council areas of Scotland, and a lieutenancy area. The council area borders onto Aberdeenshire, Perth and Kinross and the City of Dundee. Main industries include agriculture and fishing. 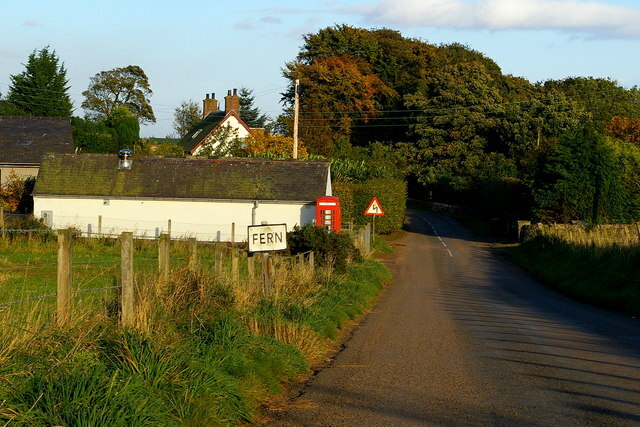 Angus was historically a county (known officially as Forfarshire until 1928) until 1975 when it became a district of the Tayside Region. 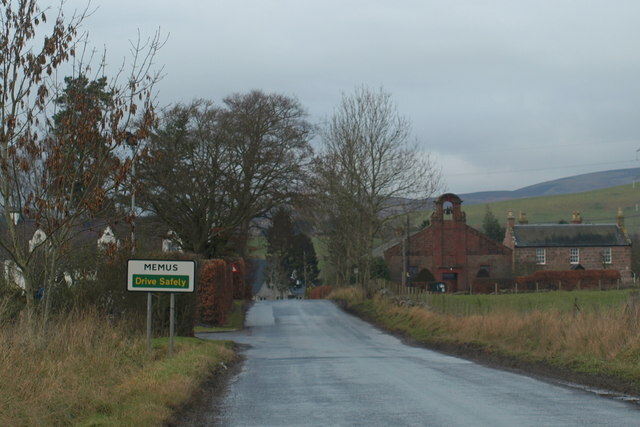 In 1996 the region was abolished and Angus was established as a unitary authority. 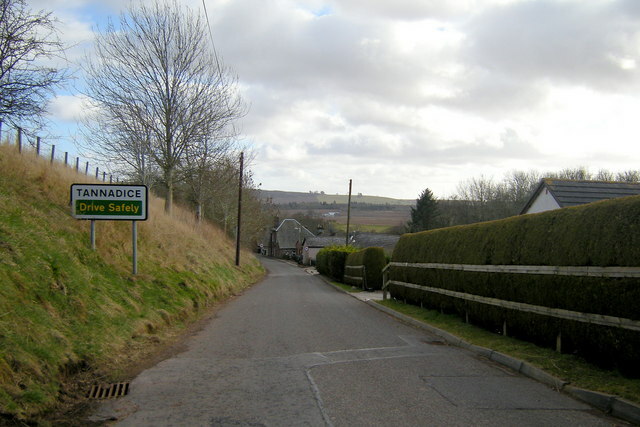 The former county had borders with Kincardineshire to the north-east, county of Aberdeenshire to the north and Perthshire to the west. Southwards, it faced Fife across the Firth of Tay. Areas similar to that of the council area are covered by the Angus Westminster constituency and Angus Holyrood constituency. Is your website listed in our Angus local business directory? Here is our pick of local websites for Angus. All the available websites are in handy categories, so explore the list on the left-hand side to find exactly what you need. These sites have been manually selected and approved - this is so we can guarantee genuine relevance. Angus Council, Scotland. Information about the council and its services, online services, local history, public consultation, community information and what's new in Angus. Why not contribute a link or two for the Angus page?